Photo by Justin Goulet/98.9 The Goat/Vista Radio. 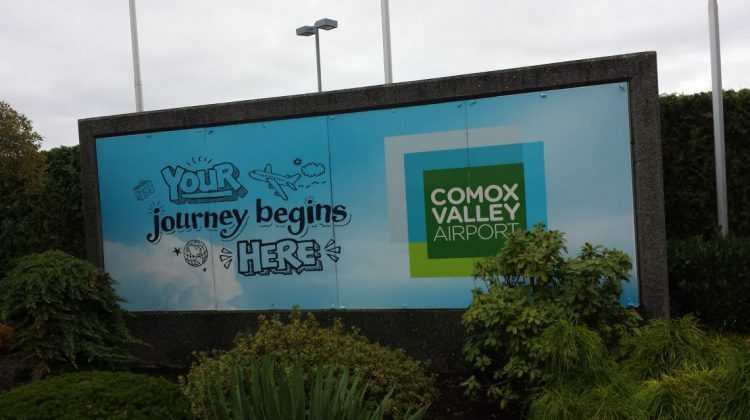 WestJet has announced additional daily service from the Comox Valley Airport (YQQ) to the Vancouver International Airport (YVR), starting on December 14th, 2017. The daily flights will be in addition to the existing multiple daily flights WestJet operates via Calgary and Edmonton. Comox Valley Airport CEO Fred Bigelow says this is great news for the terminal going into the Winter travel season.